You need a professional online shop? 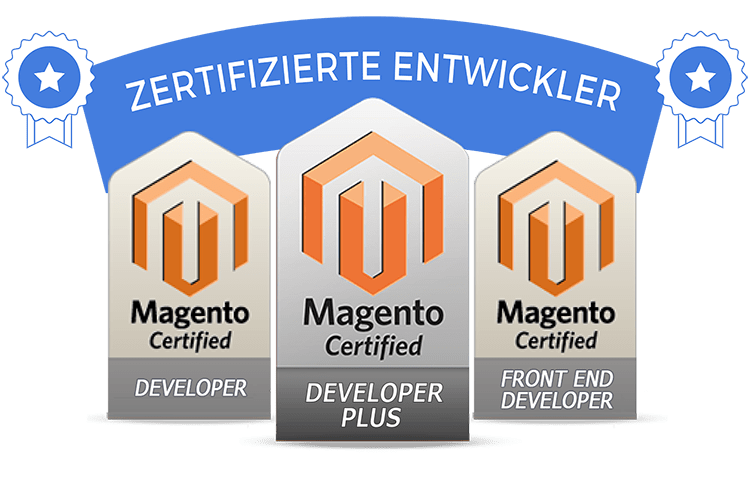 For years we guide and support well-known customers and their shop projects in eCommerce (Magento / Oxid / WooCommerce / Shopware 5). We will be happy to assist you implementing your customized online shops. At the beginning of a new shop project, the first step is always analysis. What is your future strategic focus? 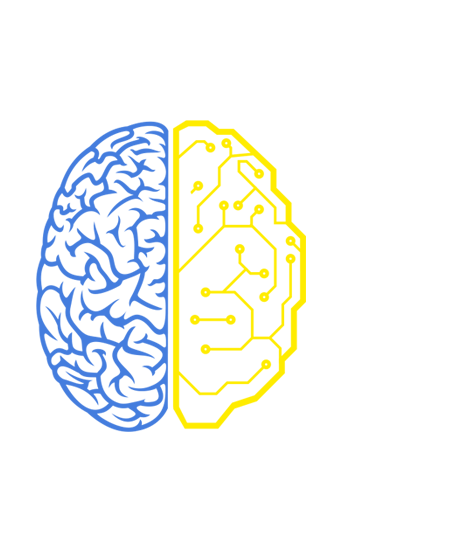 What technical requirements are needed? How can existing business processes be integrated into the online shop? We ask the right questions to find the optimal solution for you. 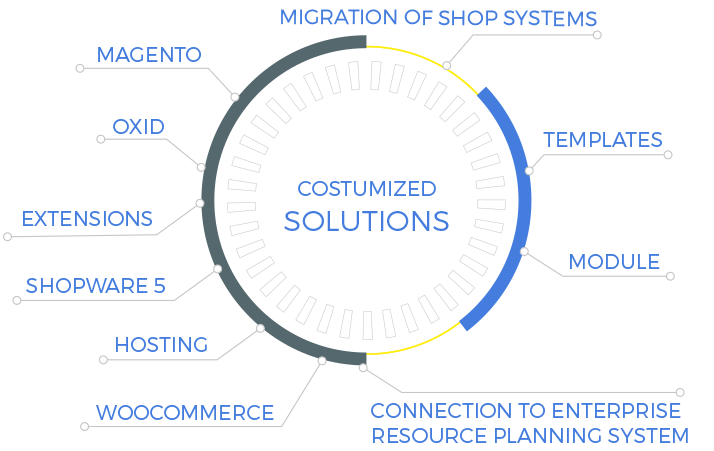 Because a well thought out concept and a sophisticated shop solution are crucial to survive in the growing online market, attract new customers and to increase revenues. 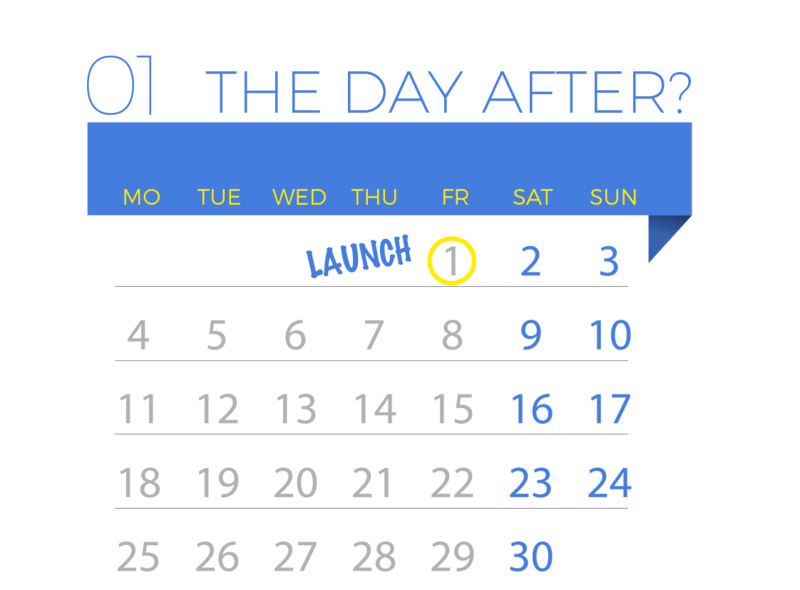 What happens after the launch? As a full service eCommerce agency, we would like to accompany you also after the launch of your online shop. On request will provide you with further services such as hosting, technical support and online marketing. You are welcome for an initial no-obligation consultation to our office in Munich. We would be happy to advise you on site.